Curator of Meta.Morf 2016’s concert series. Frank Ekeberg is an artist and researcher primarily concerned with the sonic arts. His work explores issues of ecology, time, space and change. He uses almost exclusively natural sound as source material, and spatial aspects of the sounds and the listening environment are integrated as essential elements of the work. 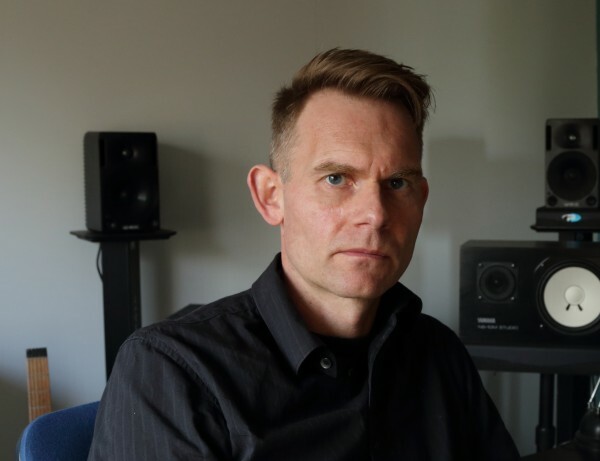 Ekeberg has composed and designed sound for concert performance, dance, film, theater, radio plays and multimedia installations, as well as created real-time, interactive installation systems and sound sculptures. His work has been presented in festivals, exhibitions and concert series in more than 30 countries around the world, earned several international commissions and awards, and can be found in numerous public and private collections, museums and libraries. Frank Ekeberg received an undergraduate degree in music from the Norwegian University of Science and Technology (NTNU) before he went on to pursue a master’s degree in electronic music at Mills College in Oakland, California, where he studied composition with Pauline Oliveros and Alvin Curran, and a PhD in electroacoustic composition at City University in London, UK, where he studied with Denis Smalley and Simon Emmerson.